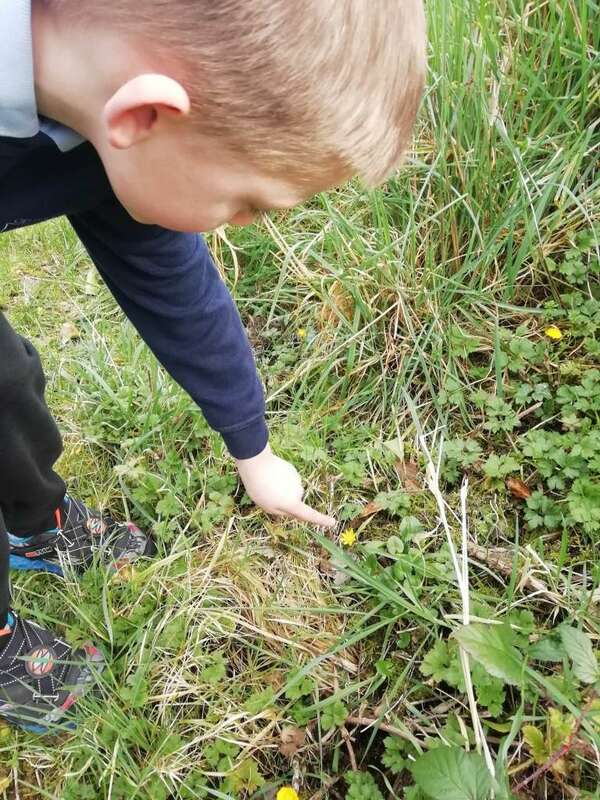 We have been talking about the different signs of Spring that we see around us at the moment. 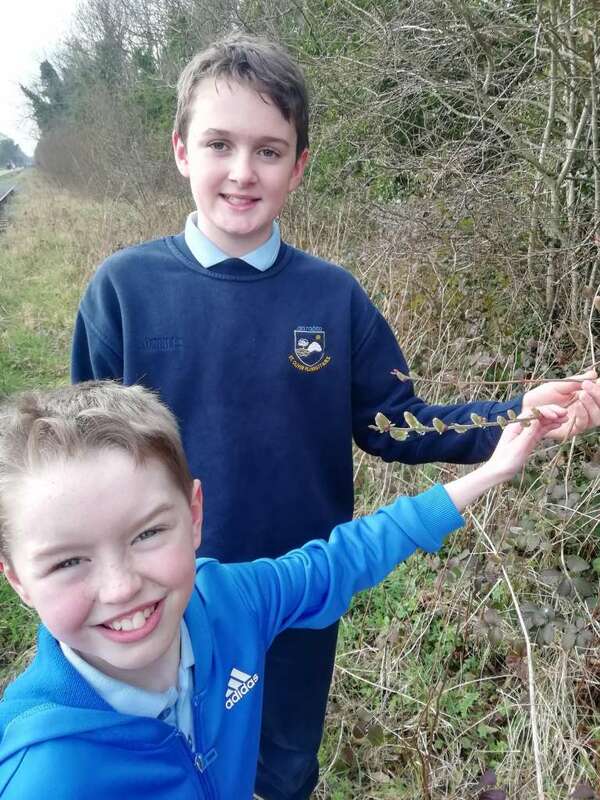 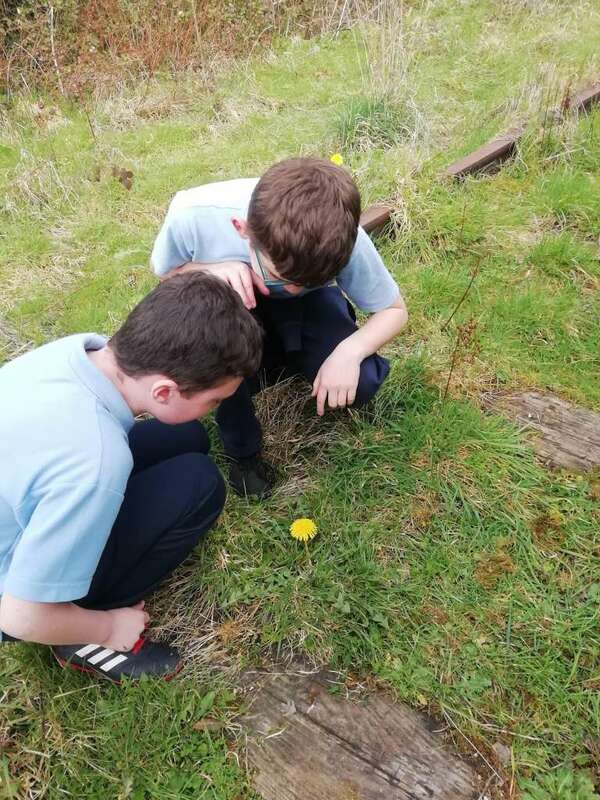 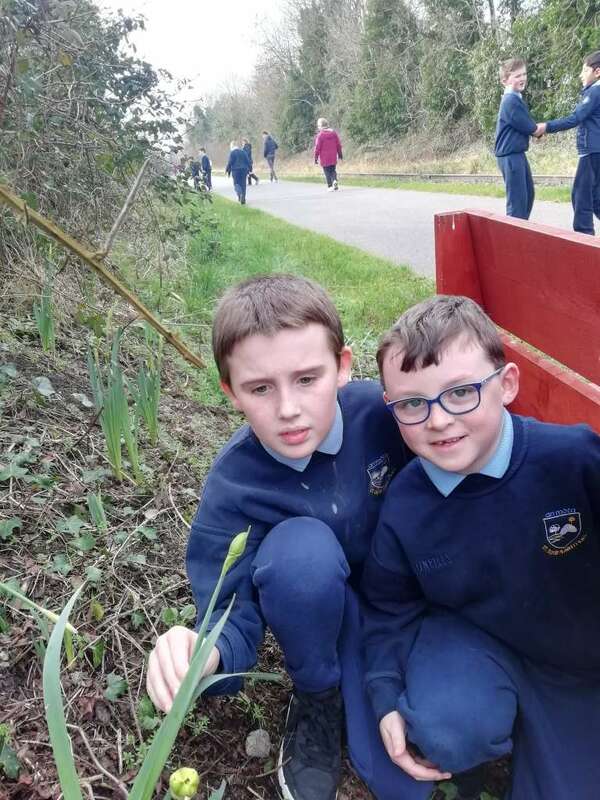 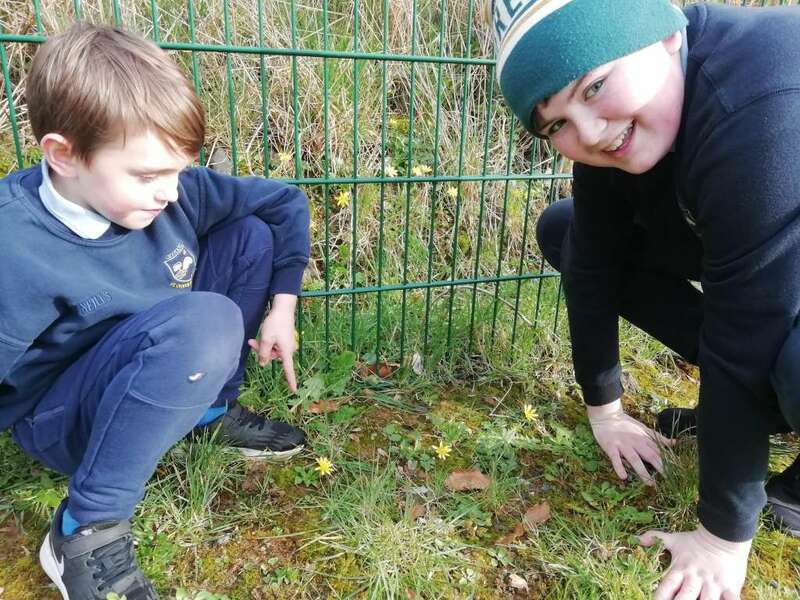 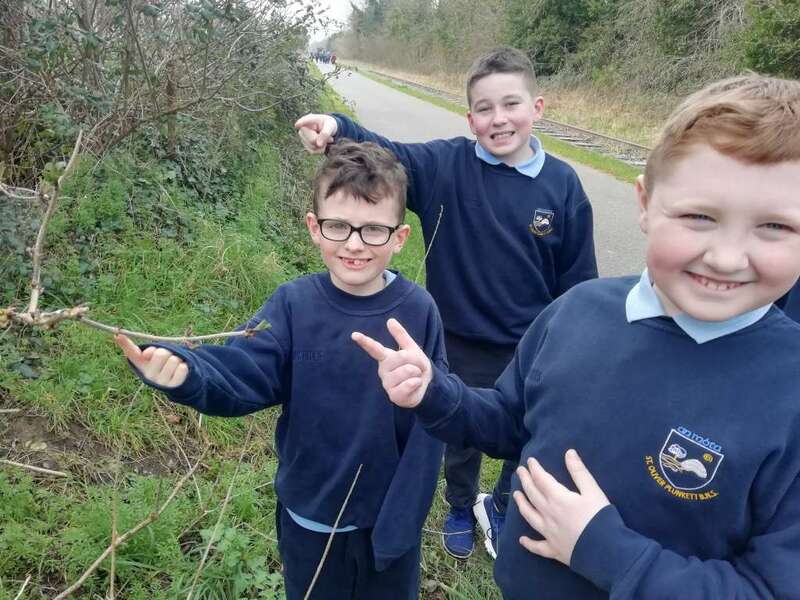 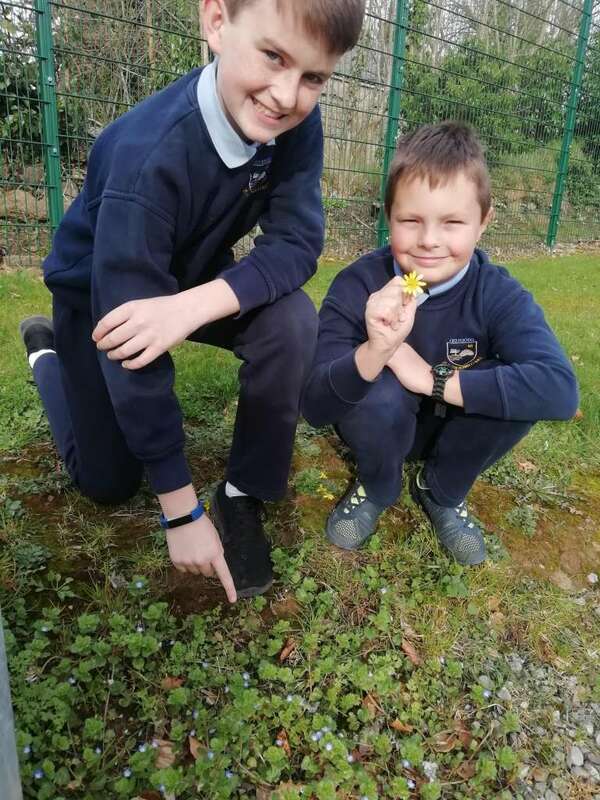 We are so lucky to have a cycle track next to our school so Mrs. Kelly’s and Mr. Daly’s classes joined forces to search out some of the signs that Spring has definitely sprung. 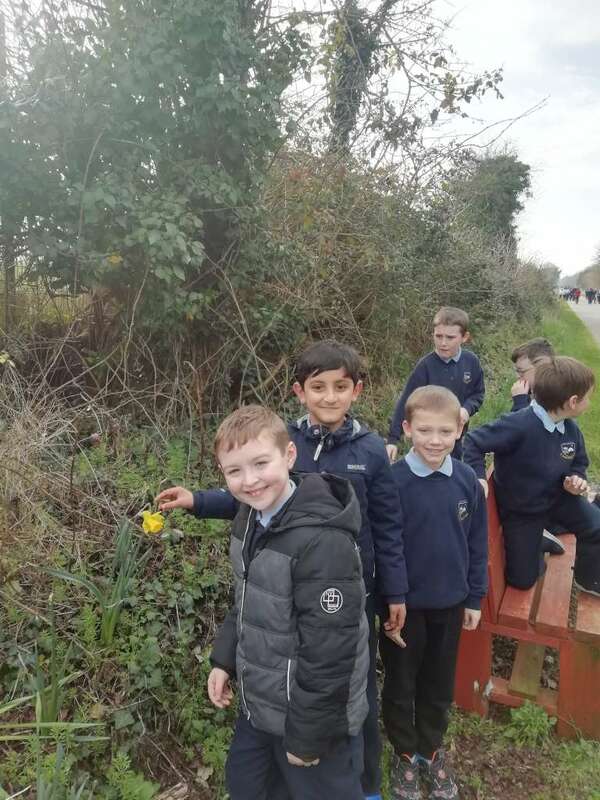 We discovered a variety of flowers as well as seeing buds on the trees.